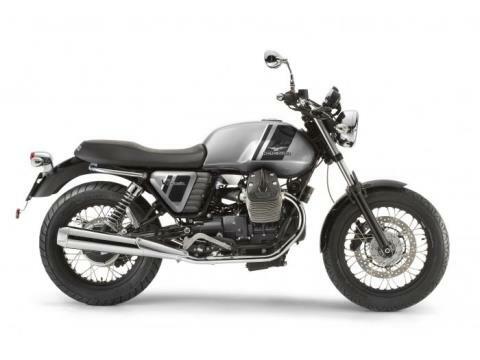 Looking for classic retro style with the guts and go-for-it attitude to do some touring, too? The Moto Guzzi V7 Special is your mount. Who says you need a big motorcycle to reach far-away places? On this classic, all you need are big dreams - and a wrist that’s ready to roll. 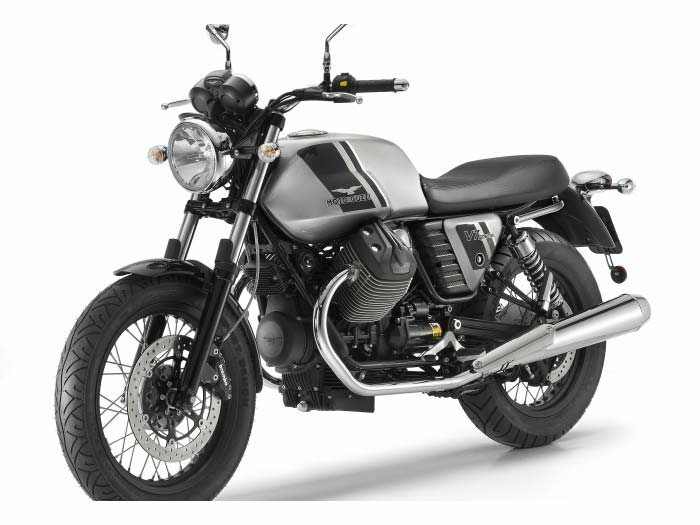 The V7 Special features the new 750 cubic centimeter, 90° V-twin engine that is more powerful and stays true to the characteristics of the Moto Guzzi tradition, that touring on a motorcycle at its most pure should be nothing but enjoyable.